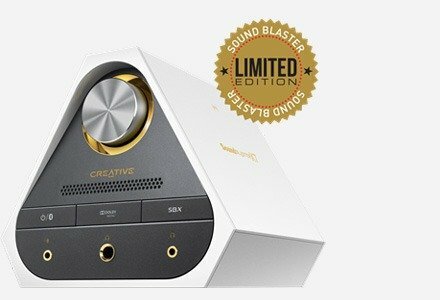 Meet the Sound Blaster Tactic3D Fury! 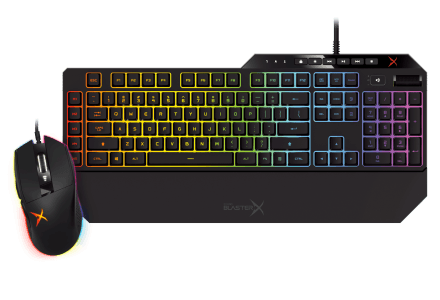 This gaming headset comes with an included Dual Mode™ USB adapter, 40mm FullSpectrum™ drivers and SBX Pro Studio advanced audio processing software for powerful positional surround sound. With a 3.5mm jack and a detachable noise-cancelling microphone, this Dual Mode headset is perfect for both gamers and smart device users. 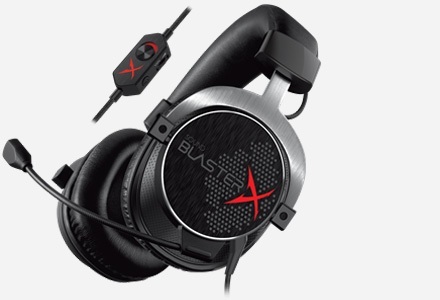 Experience superior audio with the Sound Blaster Fury, a high quality gaming headset that includes SBX Pro Studio advanced audio technologies that deliver powerful cinematic audio. 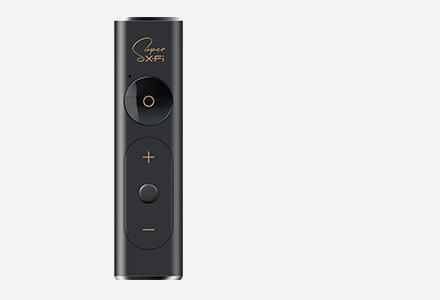 Armed with the Dual Mode™ USB adapter and a dedicated software suite, gamers can experience amazing positional surround sound pumped through powerful 40mm drivers, along with Scout Mode*, a feature that allows users to hear enemies from further away for a distinct tactical advantage. The software also provides the freedom of full audio customization and custom profile creation. 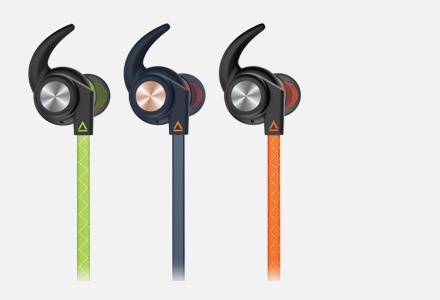 The headset includes a detachable noise cancelling microphone and a 3.5mm jack for use with smart devices - making this Dual Mode headset perfect for mobile communications as well! Unchain yourself from the limits of 7.1 audio. 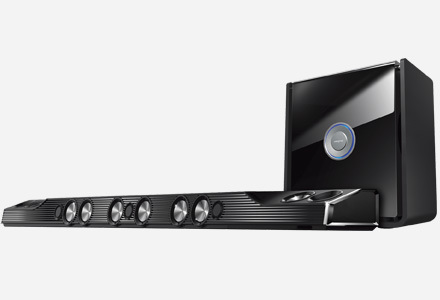 SBX Surround positions audio in a 360 degree true-to-life sound stage. Forge your own unique team identity in crystal clear audio. Match your voice to your game avatar. 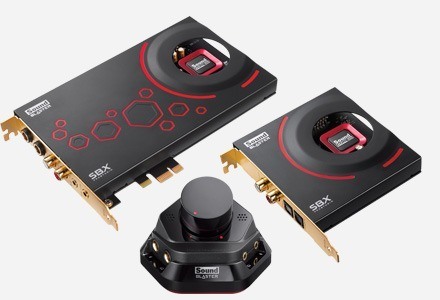 Use the Dual Mode™ USB adapter with the Sound Blaster Tactic3D Control Panel to customize SBX Pro Studio technologies and get amazing Digital 3D Surround Sound. Welcome the arrival of the latest generation of console gaming! 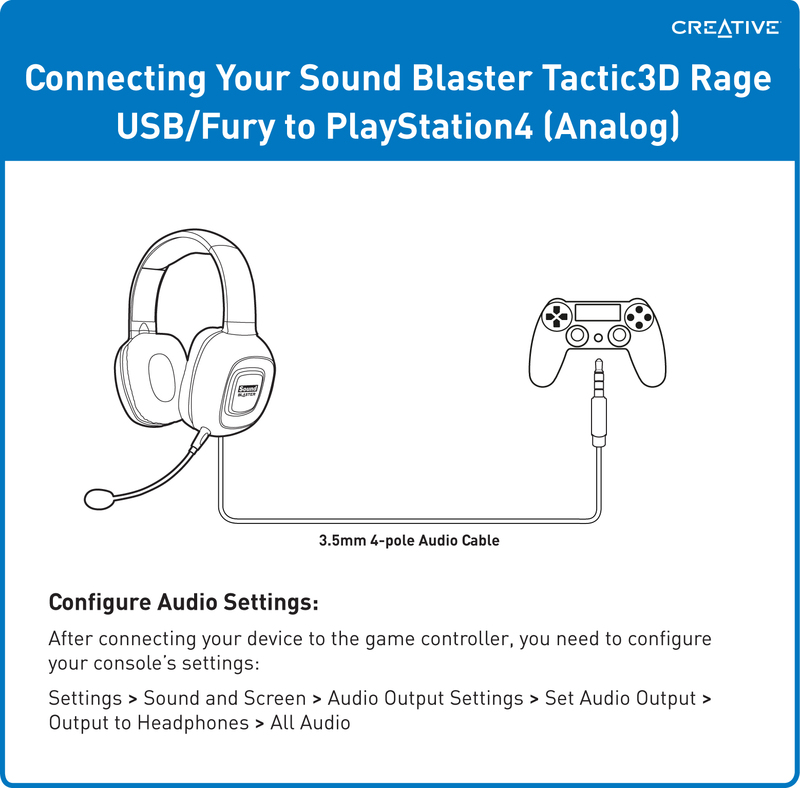 Get yourself ready to experience some unparalleled realistic gaming action by gearing up with the Sound Blaster Tactic3D Fury, compatible with the new Playstation®4 and Xbox One™* gaming consoles. Connect the headset via the 3.5mm 4-pole audio cable.